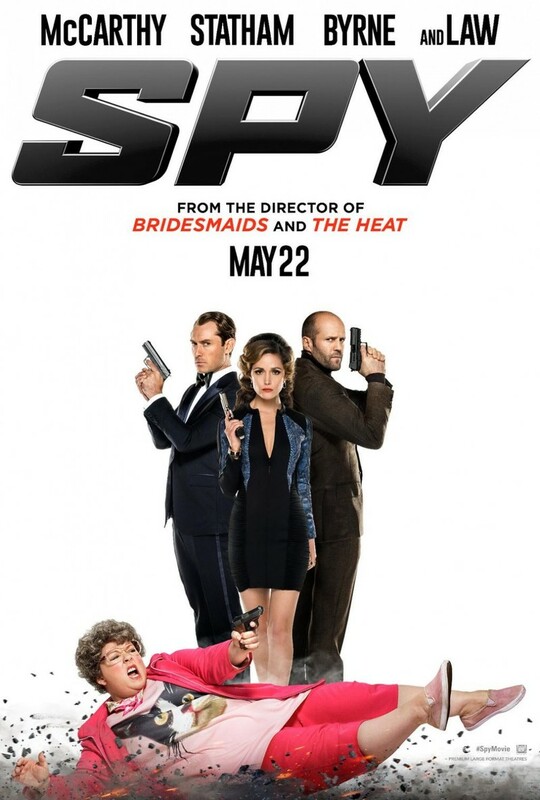 Spy DVD and Blu-ray release date was set for September 29, 2015. Citizens of the United States might not realize it, but one of the Central Intelligence Agency's analysts, Susan Cooper, is integral to the success of many of the government's most dangerous missions. Yet, Susan never goes into the field. When a top CIA agent is compromised, and her partner goes missing during a mission dealing with a deadly arms dealer and a global threat, Susan volunteers to take on the mission. Can Susan prove herself a stellar field agent like her partner and other spies or will she only show that the best place for her is behind a desk?